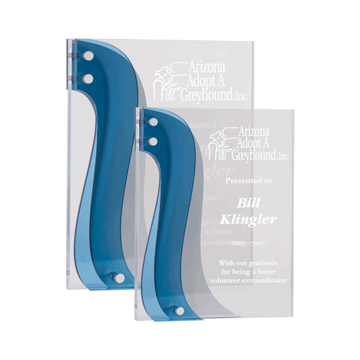 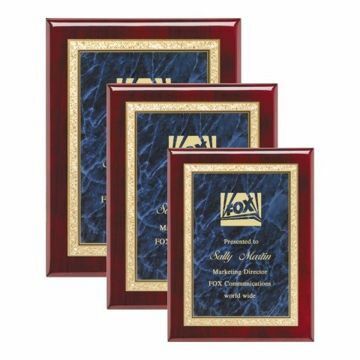 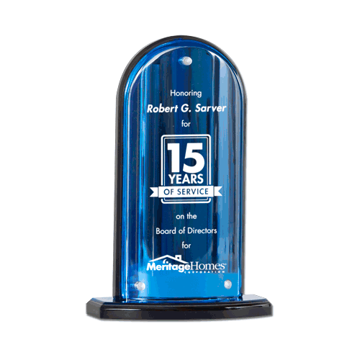 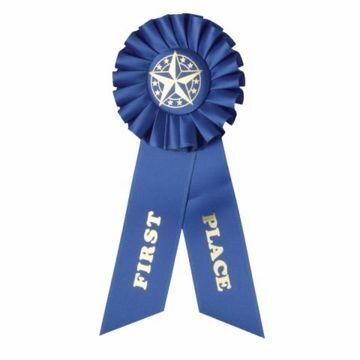 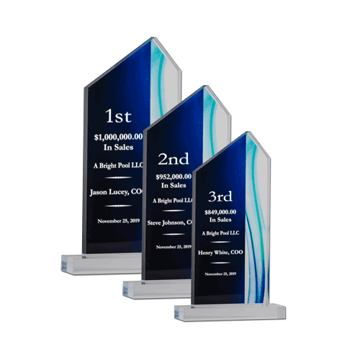 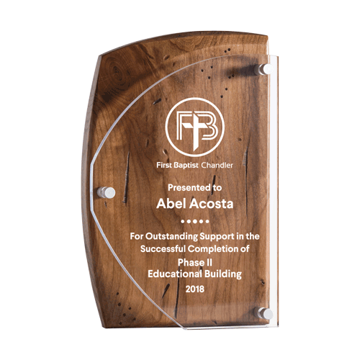 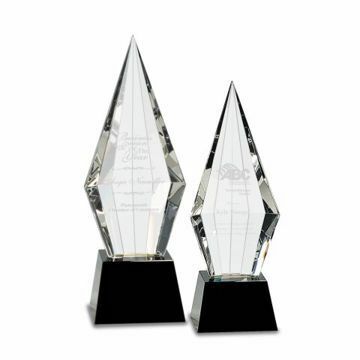 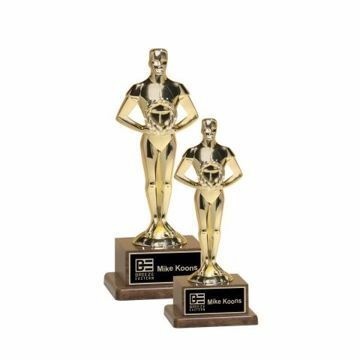 Shop our high quality extensive selection of corporate awards, trophies, plaques, gifts & more for your employee recognition needs. 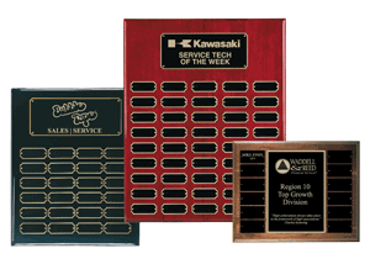 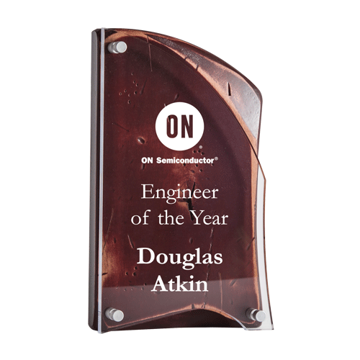 Customize with free engraving for a special retiree, employee of the month, top sales performer or congratulate an internal promotion. 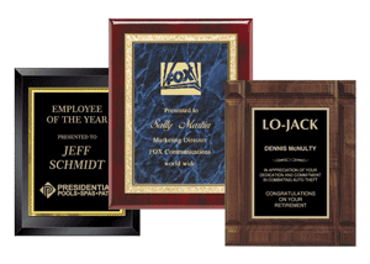 Easily design and order online nationwide today!